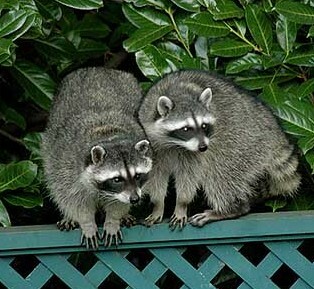 Raccoon facts-Raccoons are commonly referred to as the “masked bandit” for good reason. One of the interesting raccoon facts is that this animal can get into about anything. Literally, they can open doors, pull out drawers, open fish traps, you name it. Because of their nimble little hands, sheer determination, and natural curiosity when it comes to food, Raccoons are notorious for making a mess as they search for something to eat. Raccoons are nocturnal, meaning they generally are active at night Female raccoons give birth to as many as seven cubs at a time during the breeding season, starting in early summer. They are omnivores, meaning that they eat both palnts and other small animals. 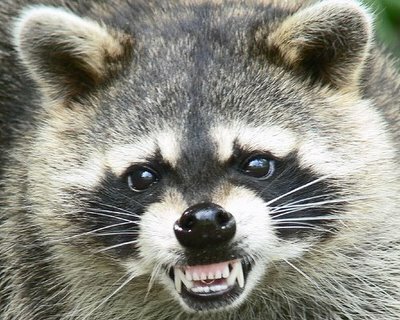 Raccoon dangers-Our seemingly cute and furry friends can be very aggressive when threatened and carry a wide variety of illnesses, transmitted by coming in contact with feces, bites and scratches. Rabies- is an often deadly viral infection that is mainly spread by infected animals such as Raccoons, foxes and cats, just to name a few, and can be fatal to humans. Leptospirosis- is a disease caused by Leptospira bacteria that are carried in the urine of rats, raccoons and some other animals. People and animals can be infected when water, contaminated with the urine of an infected animal, gets on their skin (or in the nose, mouth, throat or eyes) or is swallowed. 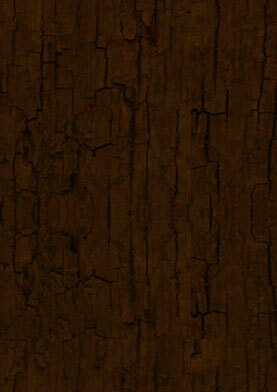 Dogs are especially at risk and may die fromthe disease. Raccoon roundworm-Many Raccoons carry a roundworm called baylisascaris. Infected Raccoons pass baylisascaris eggs in the feces. Other animals and people can be infected if they accidentally swallow the eggs in soil or water.